 The River City Chapter of Nebraska Masters Naturalists was established in April 2016. This chapter is comprised of like-minded individuals in the Omaha area. The group meets regularly for training, projects, and social activities. To join their mailing list send an email to omahamasternaturalist@googlegroups.com with the word "subscribe" in the subject line. Groups - Coming Soon as Chapters! The Salt Valley Group of Nebraska Master Naturalists was first organized as Lincoln Area Group. But in April 2017, the group adopted its new name. The Salt Valley Group is currently meeting quarterly for training, projects, and social activities. 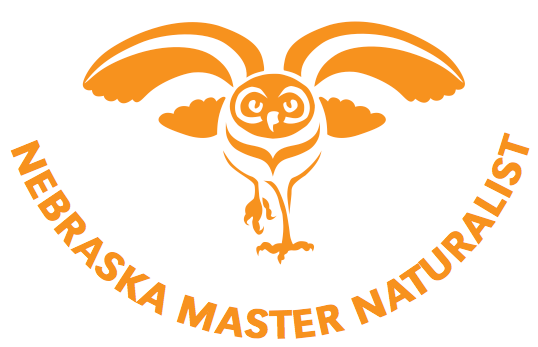 The Greater Nebraska Group of Nebraska Master Naturalists is just beginning to organize. In November 2018, the group decided to meet quarterly with much more to follow!